To celebrate 20 years in the business, DeSalvo Cycles has a 20th anniversary “Curley” steel gravel bike that celebrates the company’s roots. 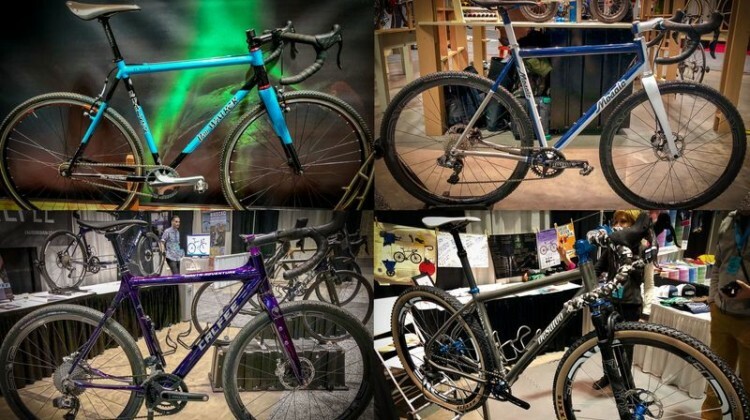 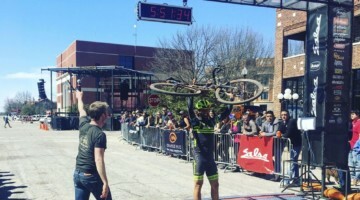 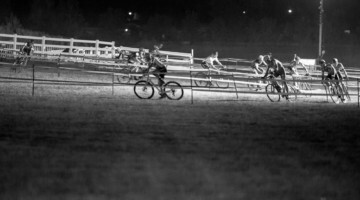 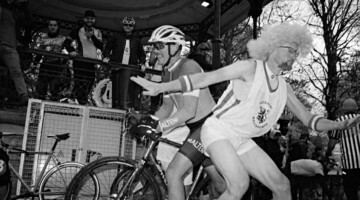 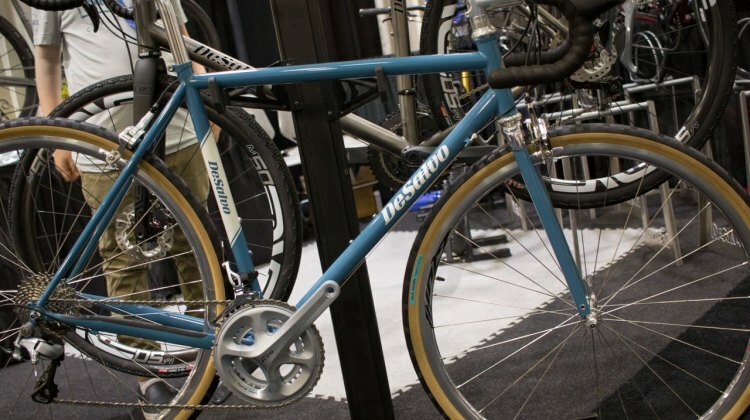 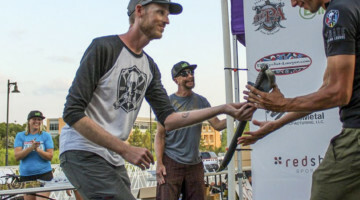 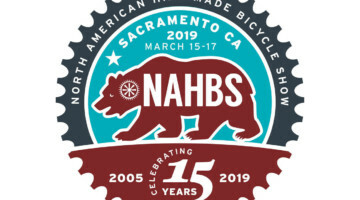 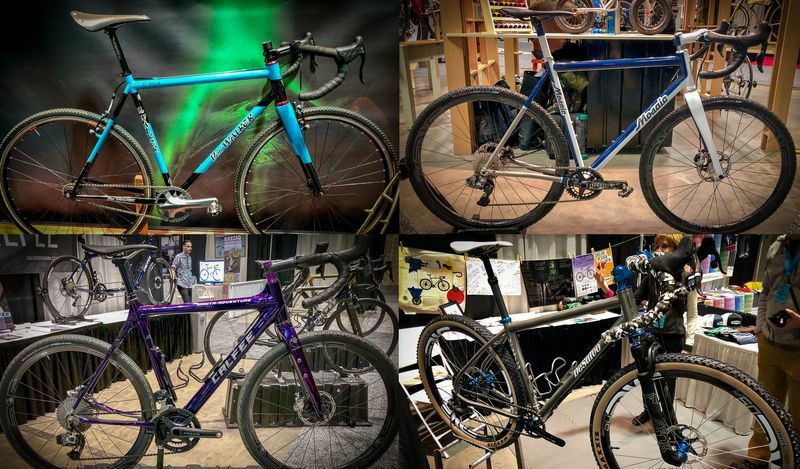 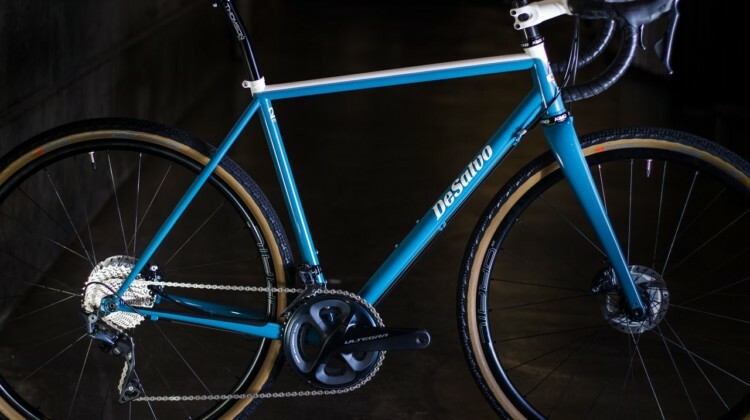 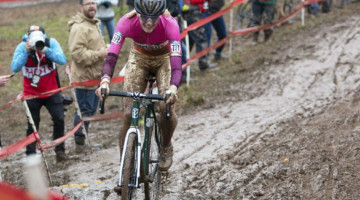 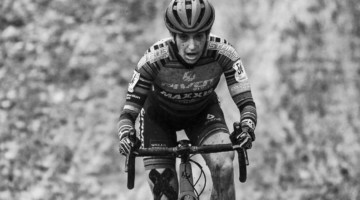 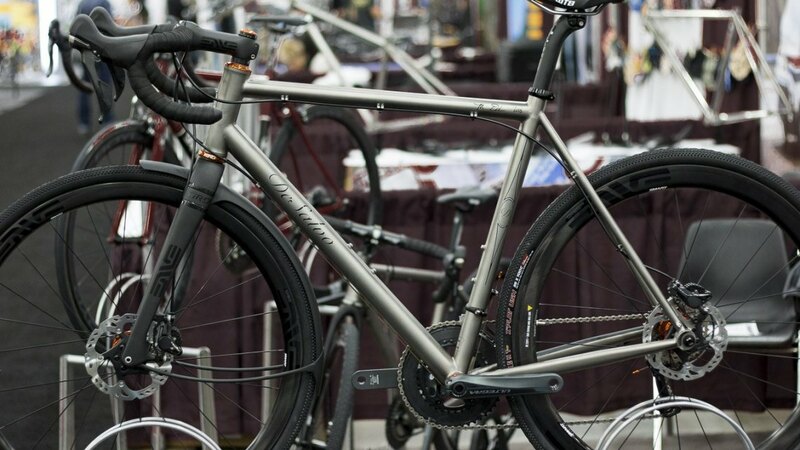 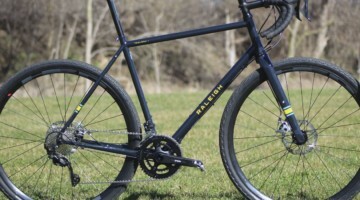 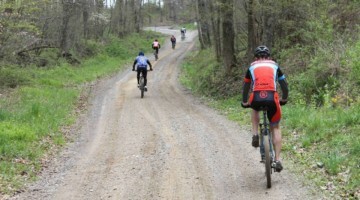 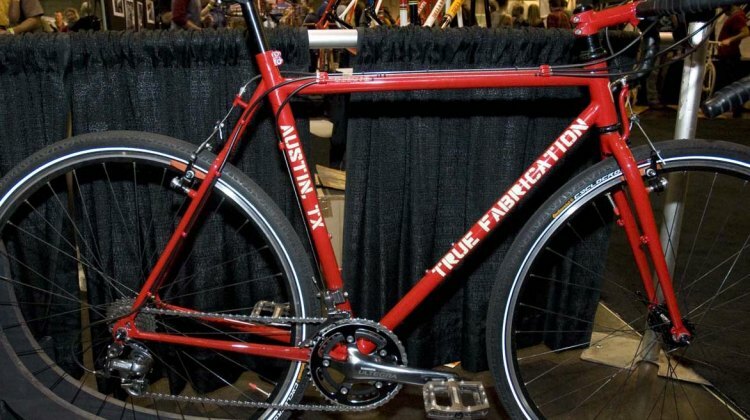 At NAHBS 2015, DeSalvo Custom Cycles brought gravel bikes from Ashland, OR, which he called the fastest growing segment of his business three years ago. 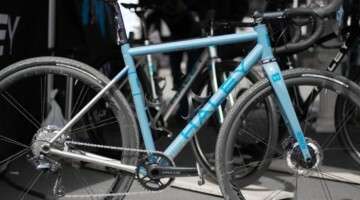 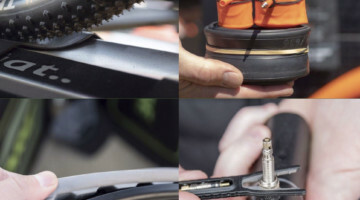 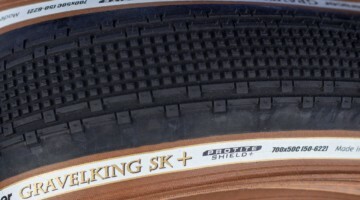 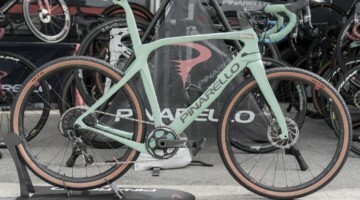 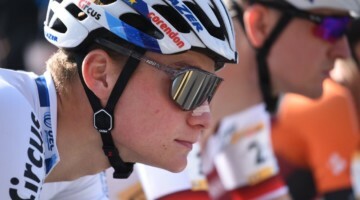 We take a closer look at the frames, which are equipped with the new TRP and ENVE thru axle forks.